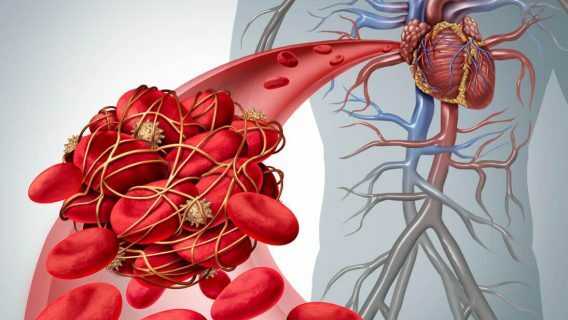 A new study reveals a brand of IVC filter — a small, metal cage-like device used to prevent blood clots from entering the lungs — poses a significant risk of puncturing a major blood vessel. 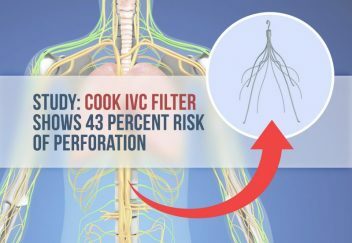 In the study published in June 2015 in the Journal of Vascular Interventional Radiology, researchers looked at the records of 99 people implanted with the Cook Celect IVC filter and 86 patients who received an Option filter sold by Rex Medical. After about two months, doctors retrieved the filters. While surgeons had slightly more difficulty retrieving Option filters from the vein, the difference in the rate of retrieval was negligible. Researchers were more concerned with a potentially troublesome complication: vena cava perforation. Surgeons place IVC filters in the inferior vena cava, the large vein that carries blood back to the heart. The filters are designed with small prongs called struts that act like a cage for blood clots. Unfortunately, some devices also puncture, or perforate, the vena cava wall. Results of the study add to growing concerns about Cook’s IVC filter safety. 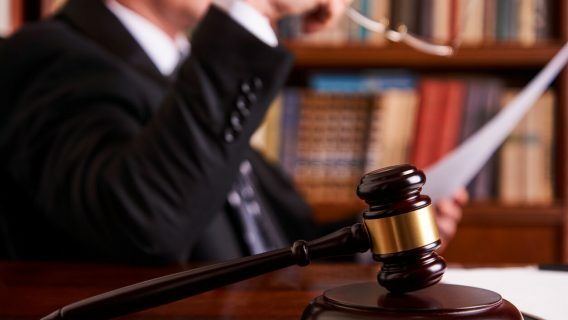 The company faces more than 100 lawsuits in federal multidistrict litigation in the Southern District of Indiana before Judge Richard L. Young. 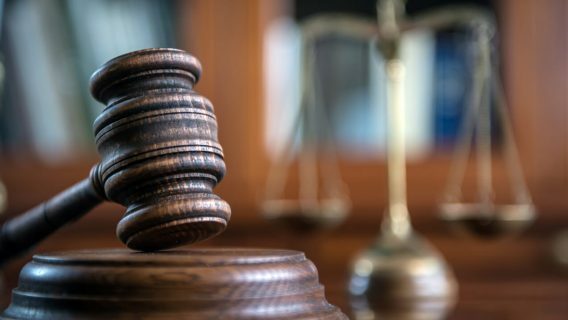 Plaintiffs in the litigation claim Cook’s filters fractured, causing serious harm and even death. Legal experts say more lawsuits could follow. The Cook filters named in lawsuits include Celect and Gunther Tulip. The U.S. Food and Drug Administration first issued a warning for IVC filters in 2010. The agency said filters may fracture and move throughout the body, perforating blood vessels and organs. In 2014, the FDA updated the warning, adding retrievable filters should be removed within two months of implantation. Cook is not the only manufacturer facing lawsuits. C.R. Bard is also named in about 50 cases involving its Recovery, G2 and G2 Express filters. In 2015, NBC News investigated C.R. Bard and found the company knew about the troubles with its filters as early as 2002. The FDA originally refused to grant the devices clearance and Bard hired Kay Fuller, a regulatory specialist, to help move the process along. Based on clinical data, Fuller refused to sign the clearance application. According to her, the application was signed without her knowledge and submitted to the FDA. In 2012, Bard’s attorneys accidentally leaked a confidential document called the Lehmann report in the middle of a lawsuit. Dr. John Lehmann, a doctor hired as a consultant, wrote the report in 2004 and detailed the problems with Bard’s filters. His study found they had higher complication rates than other filters. Bard requested all copies of the report be destroyed. 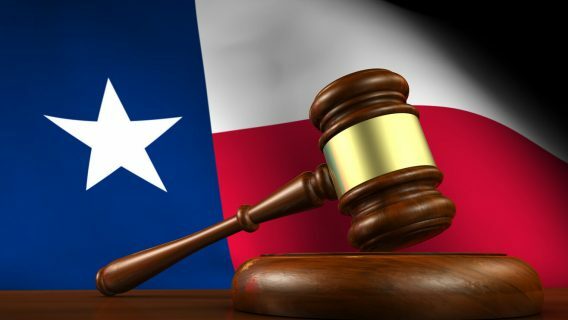 While a California state court denied the request, the report is barred from being used as evidence in other cases in many states.